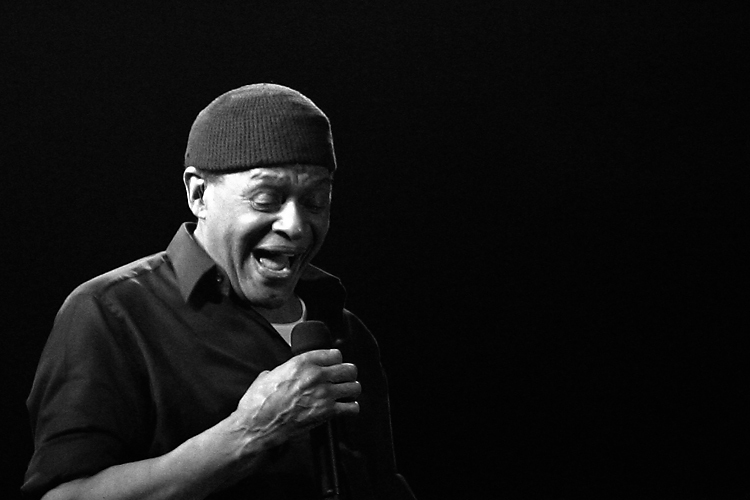 Long before there was Bobby McFerrin, some may remember there was Al Jarreau. Taking the next step forward from masters like King Pleasure and Jon Hendricks, Al innovated his own brand of vocalese singing. Not only did he fuse together jazz, r&b and popular song, he also took the one man band to a whole new level of cool. His 1977 album Look To The Rainbow stands as a contemporary jazz vocal masterpiece and is essential listening. Get well soon, Al. I couldn’t agree more.look to the rainbow was probably his best album. It’s probably the best live albums ever recorded, in my opinion. His 1980 album, This Time, was his best attempt at fusing jazz and pop music. The signature tune off that album was Spain, an Al Jarreau classic.